Polyphenolic compounds are part of a division of secondary metabolites with high antioxidant capacity, found naturally in most edible and inedible plants. These compounds are responsible for pigmentation and plants defense of pathogens agents. Its molecular structure includes phenolic hydroxyl groups and aromatic rings. Polyphenols are increasingly studied because of the benefits to human health, introducing the ability to eliminate free radicals generated by oxidation, reducing risk of cancer, anti-aging, anti-diabetic, among others. 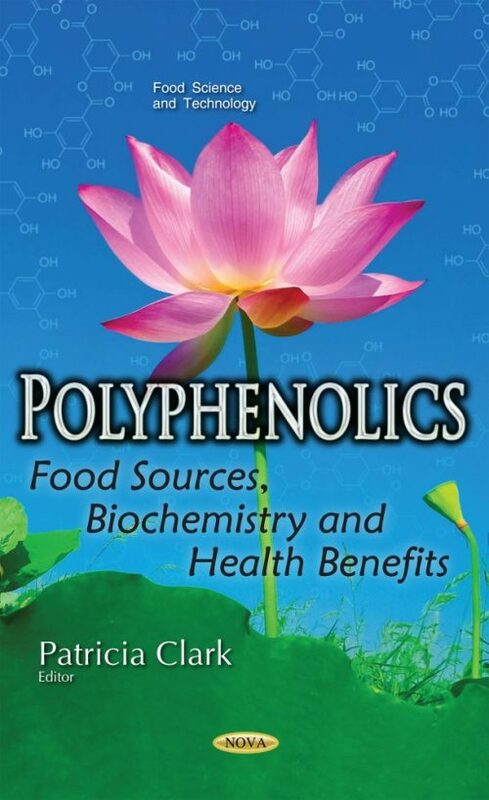 This book provides new research on food sources of polyphenolic compounds, and their biochemistry and health benefits.